Images Size: 18 X 11 in. From "Scooby-Doo, Where Are You? 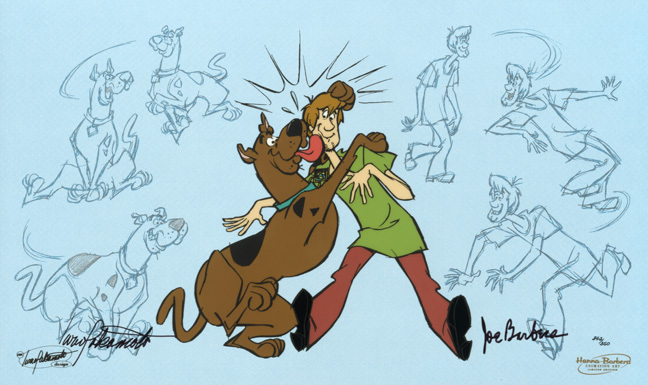 ", featuring Scooby-Doo, Shaggy.